Another batch of killer vinyl has been released! A lot of these albums are in collectors condition, so come get them before they disappear! 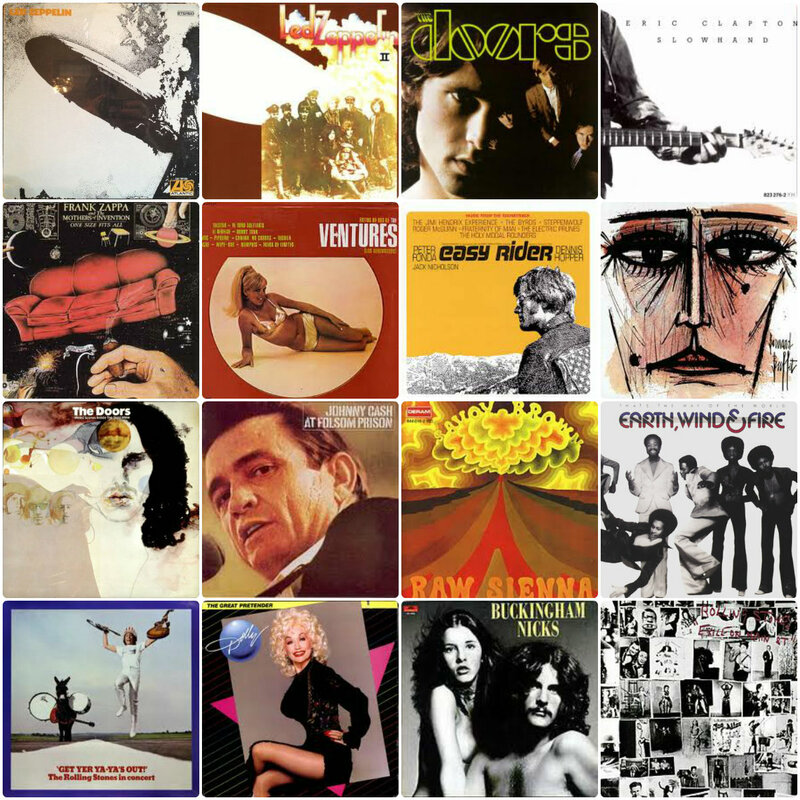 We’ve got stuff from Savoy Brown, Led Zeppeliin, The Doors, [more] Conway Twitty, Stevie Nicks and Buckingham, and tons of stuff from The Ventures.